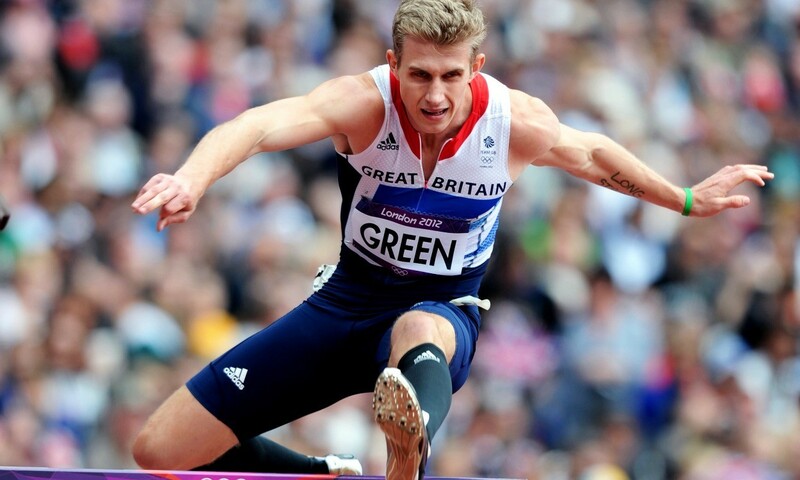 Jack Green has been forced to withdraw from the IAAF World Championships in Beijing after suffering an onset of sciatica. The 23-year-old had worked hard to regain fitness and secure his spot on the GB team having not competed since June through injury. He was initially selected just to the 4x400m relay squad but later appealed his omission from the 400m hurdles and was also named for the individual event. British Athletics performance director Neil Black added: “I really feel for Jack who put his all in to getting fit for the championships, to be struck with another issue unrelated to the previous one.